Portage Point Resort is not currently accepting reservations. 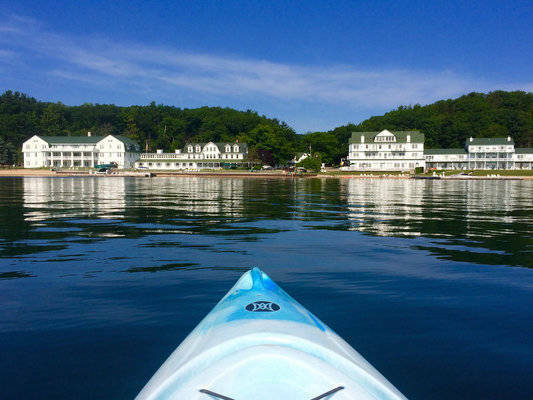 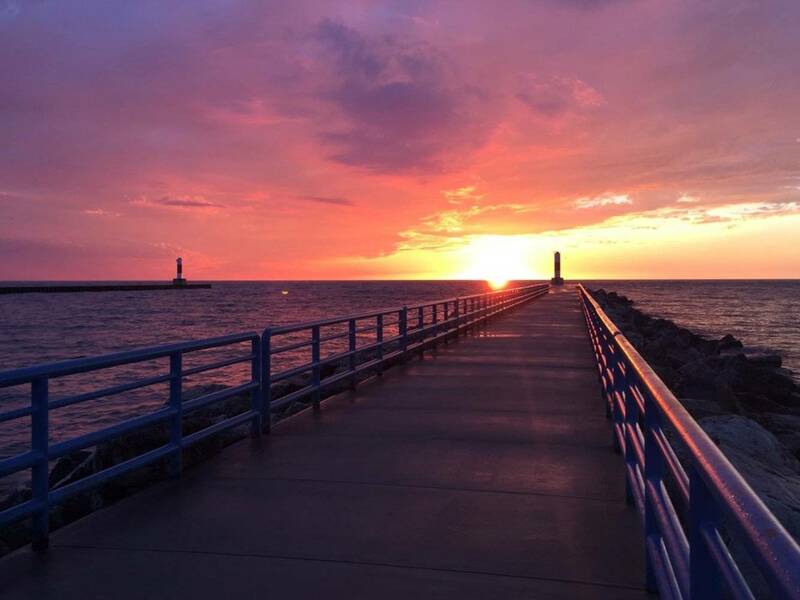 Portage Point Resort will start accepting reservations for the upcoming season on 05/15/2019 at 8:00am EDT. 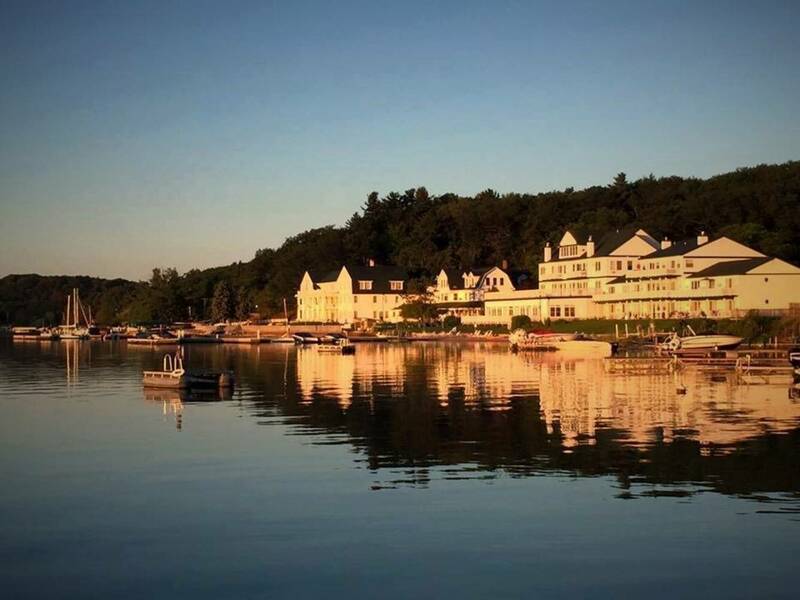 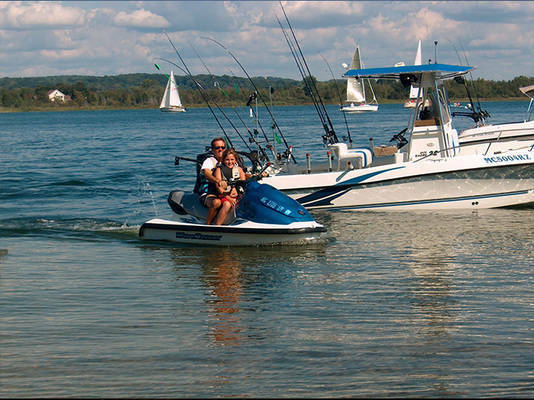 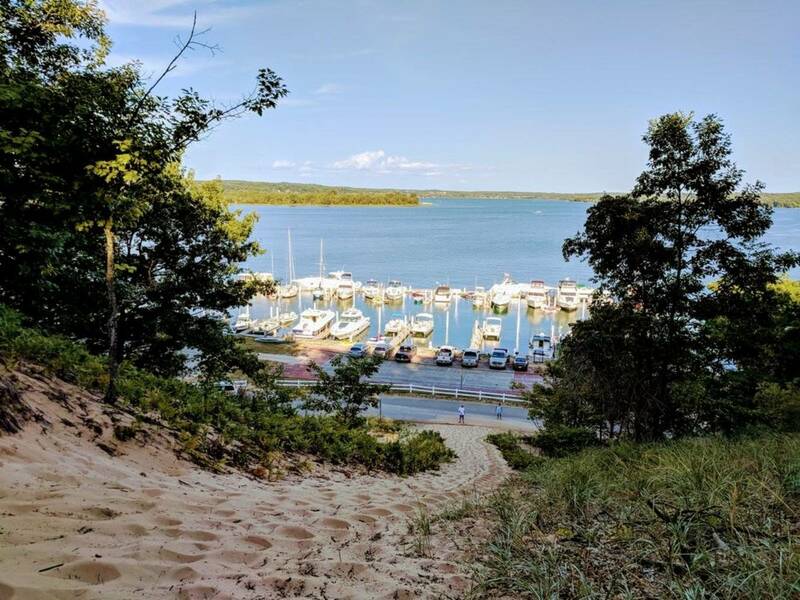 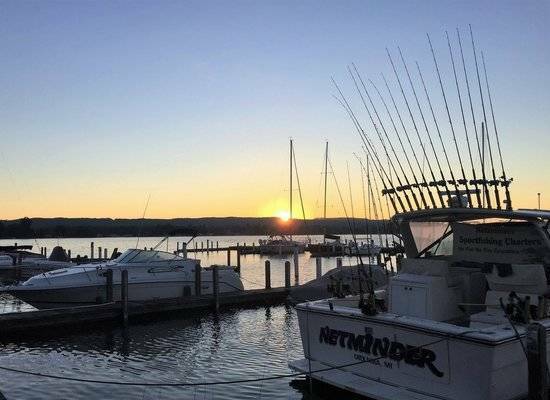 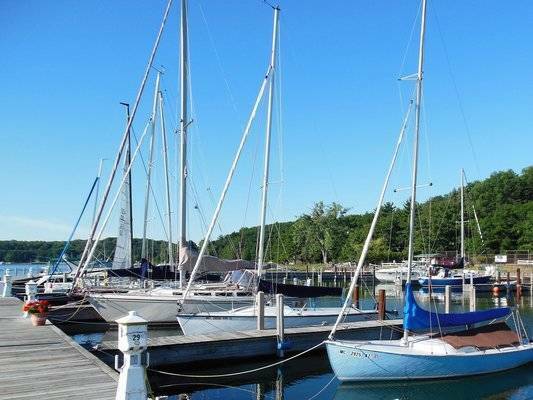 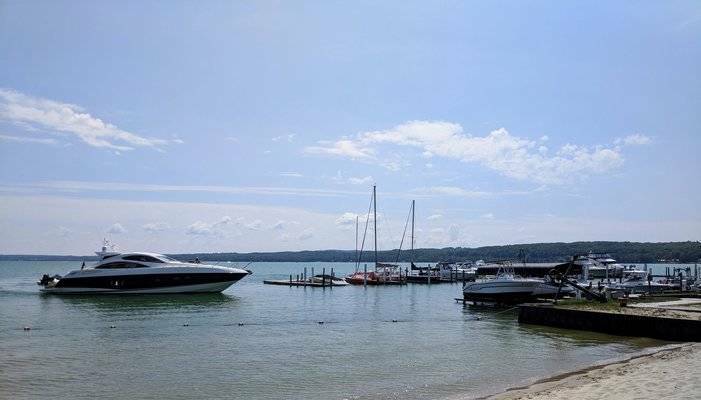 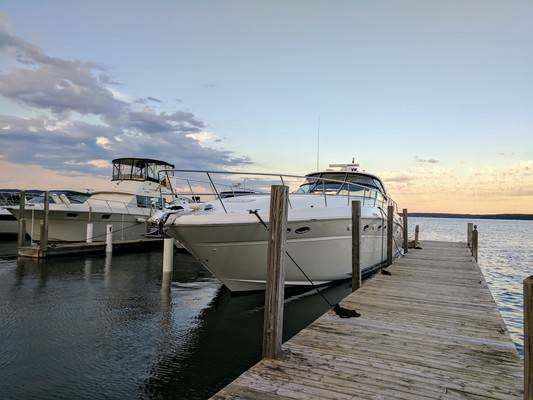 With a deep water marina capable of handling vessels up to 100’, Portage Point Marina offers boaters outstanding resort amenities to make their stay one-of-a-kind. 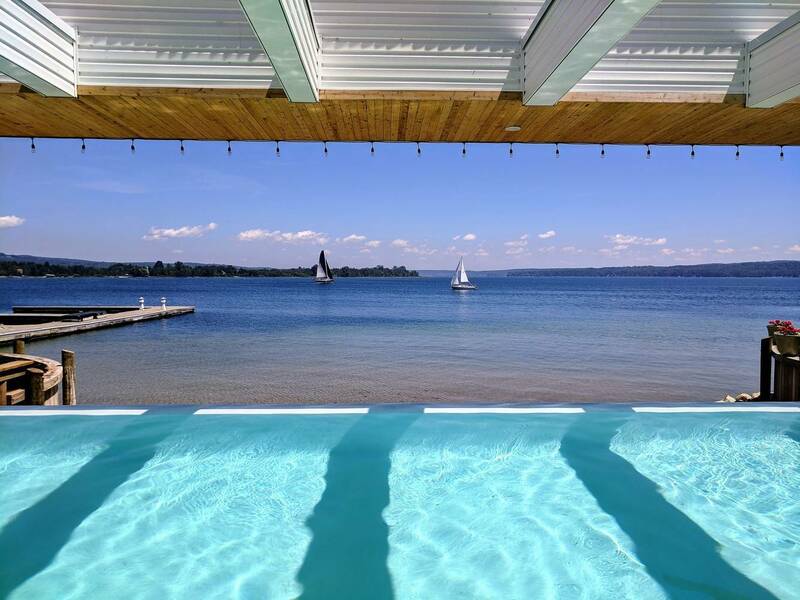 Enjoy facilities like showers, laundry, WiFi, cafe & bar, and a salt-water infinity edge pool & hot tub. 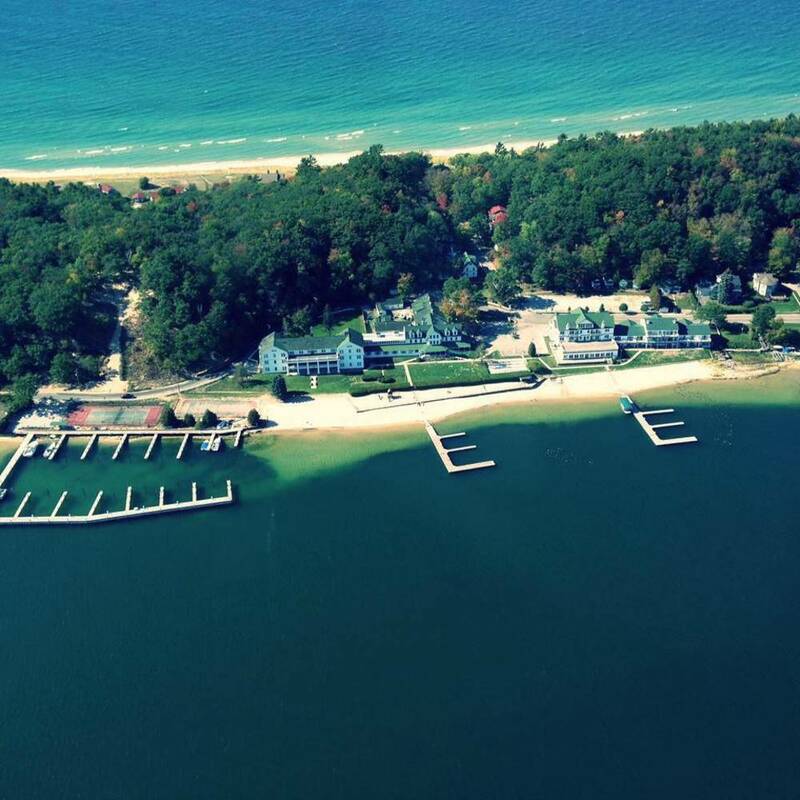 Take advantage of the quick access to the channel from our slips and delight in having full access to the resort grounds and amenities. And, this is only the beginning as we continue to expand and improve our marina and facilities. 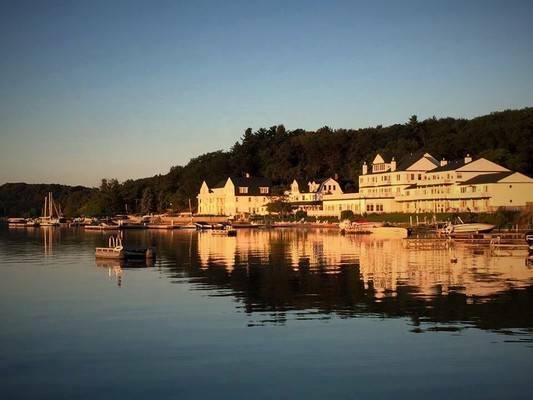 Please include in your special requests if you are a Condo Owner or a Resort Guest.